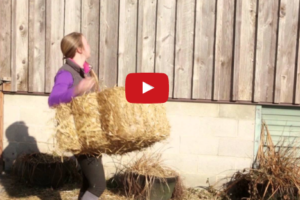 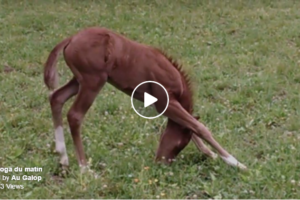 The Happiest Baby Mule You’ll Ever See – She Won’t Let Anything Stop Her Fun Time! 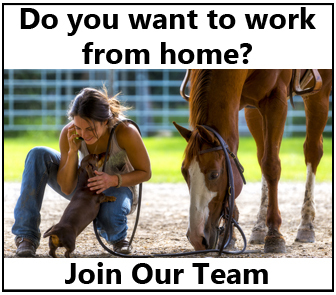 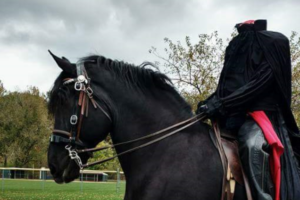 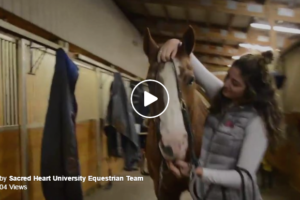 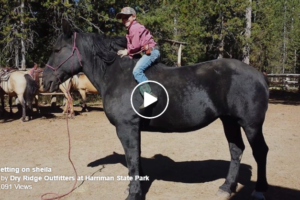 Horseback Riding Meets Skiing – You Have To See It To Believe It! 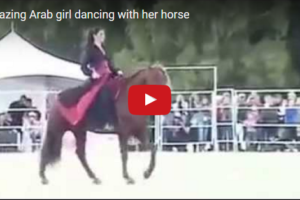 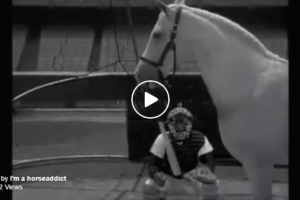 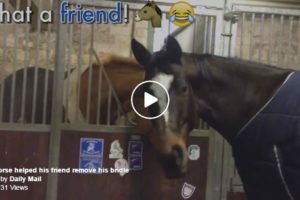 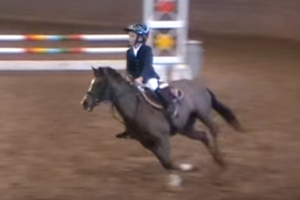 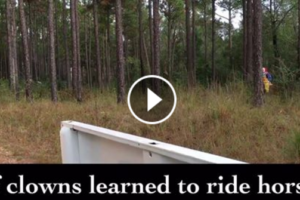 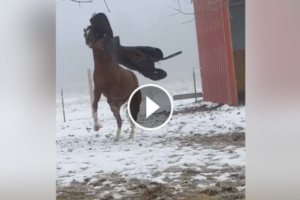 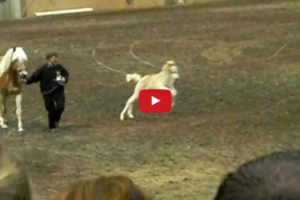 Horses Can Dance – Breathtaking Performance!